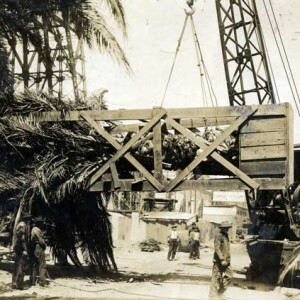 Niles Palms go to San Francisco – The amazing story of how palms from California Nursery were transported by rail and ferry to the 1915 Panama Pacific International Exposition (PPIE). 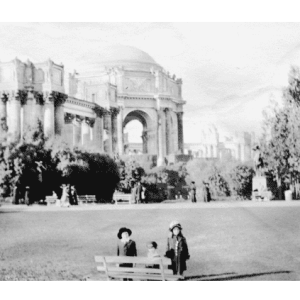 The palms were used in the main promenade called the “Avenue of Palms.” After the fair the palms were brought back to Niles, where 20 of them still remain on the California Nursery Historical Park lands. A few of the rarest living artifacts from the fair. Janet Barton provides pictures and stories of this movement. Joyce Blueford will summarize PPIE and explore how the California Nursery Company and George Roeding Sr was involved in this massive effort. Will also review efforts Math Science Nucleus is doing to preserve this agricultural history in Fremont. 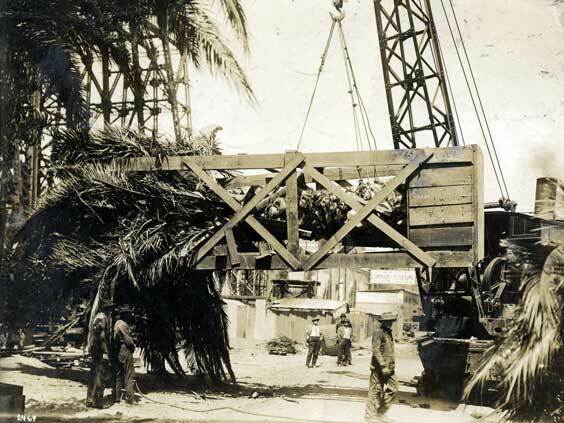 The amazing story of how palms from California Nursery were transported by rail and ferry to the 1915 Panama Pacific International Expedition (PPIE).